This may sound so ironic writing something about perfume, when I don’t regularly use one lately, I had my sinus irritated and the doctor told me to refrain from using one or expose myself to too much sniffing. But sometimes, the disobedient patient me sneaks one from the dresser table and pump on ‘just once’ when I get caught by my husband spraying on some. 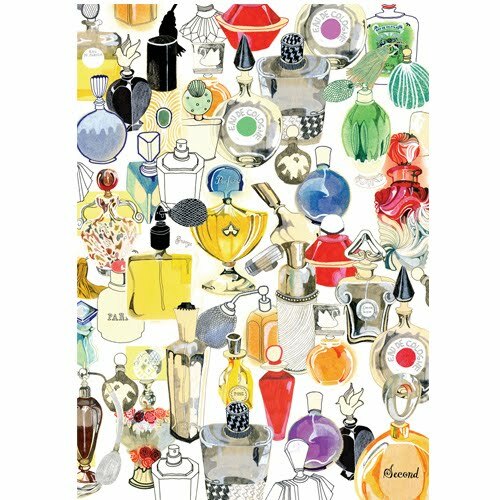 But did you know that there is an art in using perfume … there are three things to consider, the choosing, the using and the preserving. One should note that large perfume bottles are either very cheap in quality or they are extremely very expensive in price. 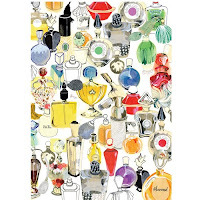 Whether you agree or not, perfume is a feminine extravagance only to be indulge if one can afford to acquire. Personally, before I was told to stop using one, I maintain one signature scent, I’m a Burberry buff, I love its feminine scent. Whatever scent you choose always remember ‘Little and good’ is the rule to follow. I was prodded to write this article because of my experience the other night, we were in an elevator going to the Continental Café of Marco Polo here in Davao, when the door opened at the third floor a seasoned lady, came in and added to the boxed crowd, if you are sensitive to smell, split of a second can cause you to sneeze and I did, it may sound so embarrassing but glad that lady stepped out on the tenth floor. I apologize to my co-sardined fellows and they replied back, we’re just build with stronger nerves that made us withstand the smell. For economy’s sake use perfume sparingly, not only for your own self-respect but for the comfort of others. Most of the time we put perfume on our skin as it should be. Experts say that the warmth of our skin will develop the scent of the perfume to the fullest, thus the longer perfume stays on our skin the more it radiate off its fragrance. The economical yet practical way of applying one is to our pulse spots, temples in case you got to have dance, throat in case you got to comfort someone, the wrist in case someone got to kiss your hand, and crooks of the elbow in case somebody assists you leaving your scent on his hand. Experts said to store perfumes in a cool, dim place. Because if they are exposed to heat and light, they most likely turn brown and lose their original fragrance and will become disgustfully stale. The mastery of this art lies on educating ourselves to use one sparingly and preserve it carefully.